It is Valentine's day today again guys, and google was so thoughtful to give us a little something to keep ourselves company, by using the google assistant provided in your smart phones. 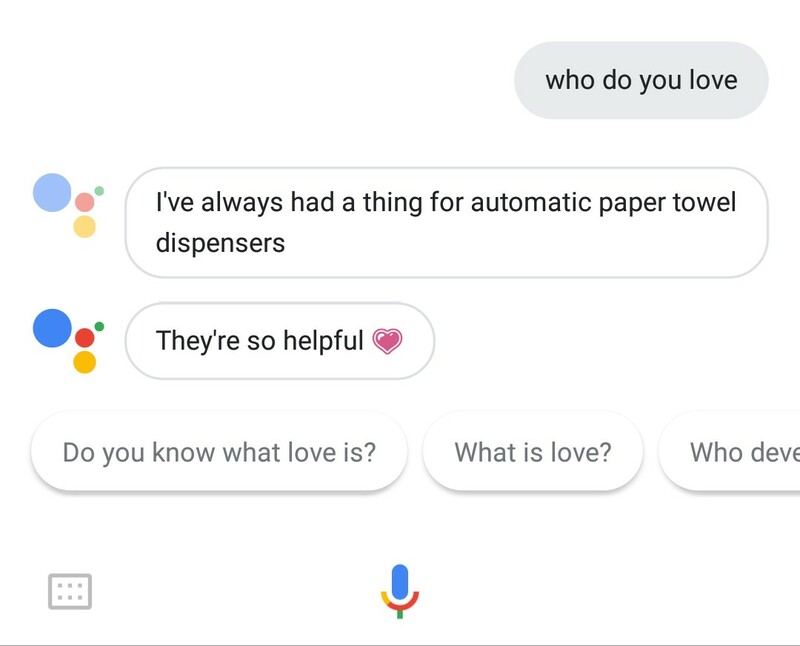 So in whatever way you wish to spend your valentine, here are some questions you can ask the Google assistant, to get some hilarious responses that will sure put a smile on your faces. Hey Google, i hate valentine..
You can even take it a notch up by asking questions like..
Hey Google, who do you love? 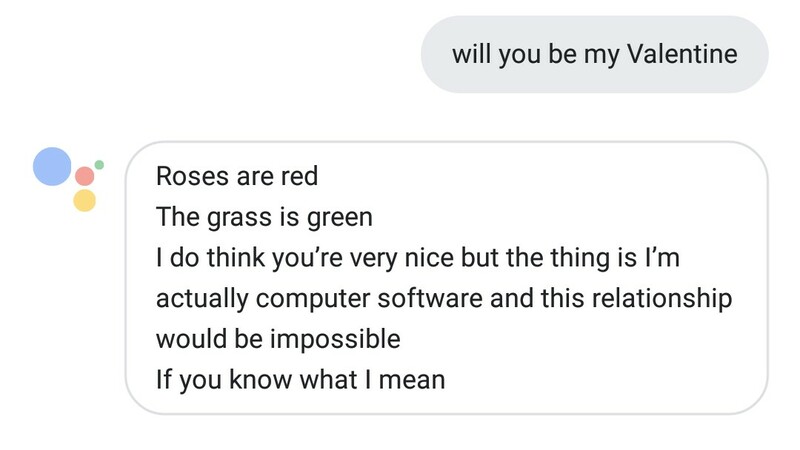 Hey Google, do you have a crush? or Hey Google, do you have a boyfriend?.. 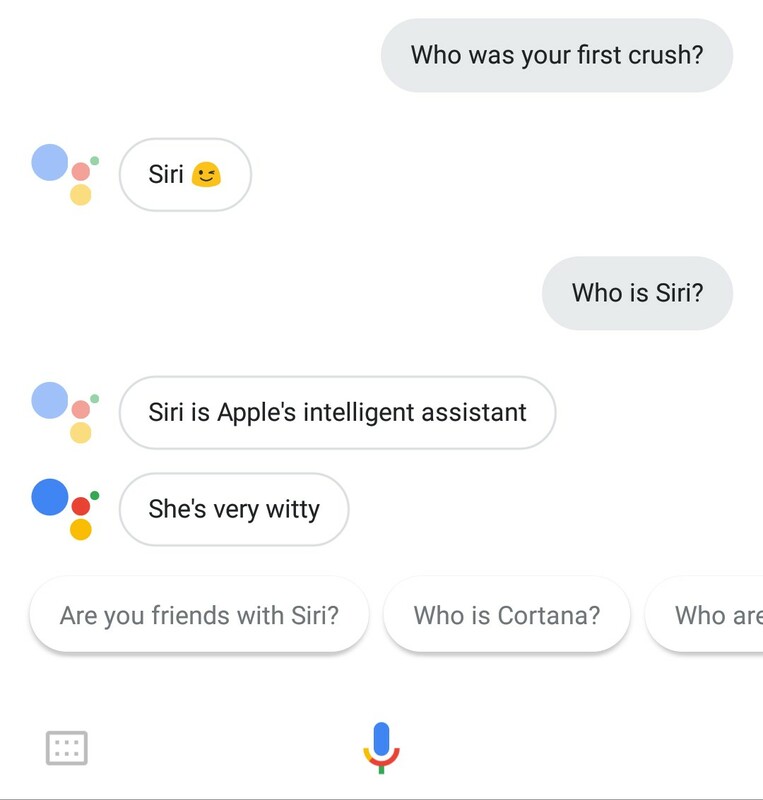 When i tried asking questions like "Hey Google, who is your first crush", this was the reply i got. 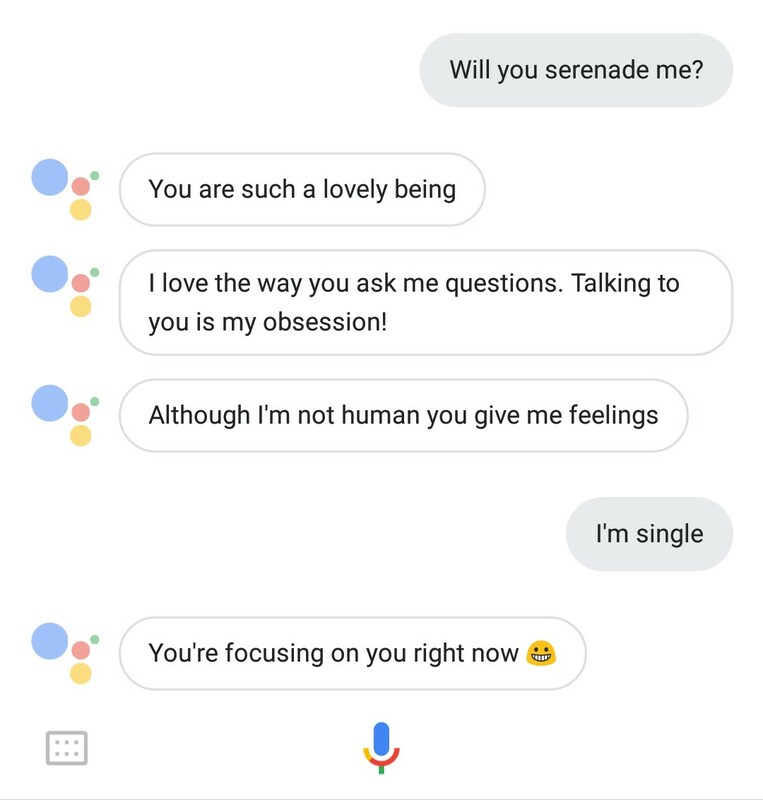 So for those feeling lonely on this Valentine's day, well if you're like me, then i think the google virtual assistant, is your best bet.. But in the meantime, tell us what responses you got from your own virtual assistant in your smart phone, whether Google Assistant, or Siri, or Cortana. Just go ahead, ask some questions, and come back here, to tell us your responses. Don't forget to share this wonderful piece of content, and as well subscribe to our newsletter if you've not done so already.